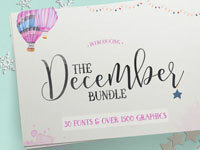 Here it is, TheHungryJPEG’s shiny and new December bundle! 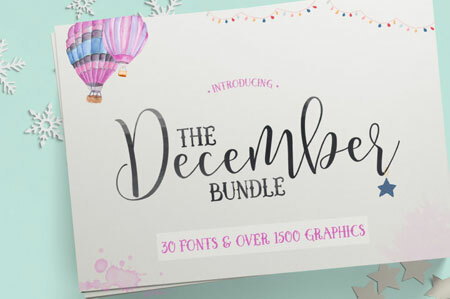 Jam-packed full of fantastic fonts and awesome graphics! With a retail value of $813, this bundle is over 96% off! 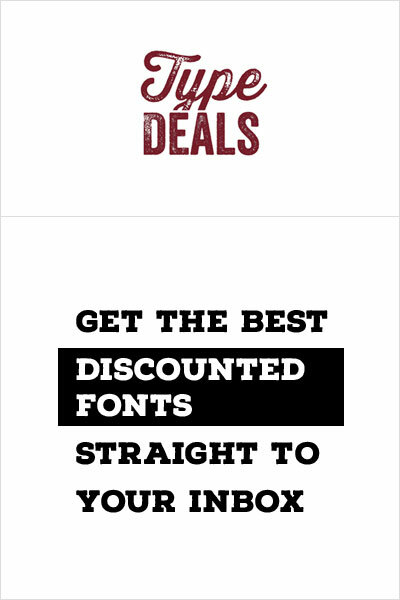 Grab yours before it’s gone..
Also included is a commercial license so you can design until your heart is content!